We often tell our friends how convoluted air routes in the US are. 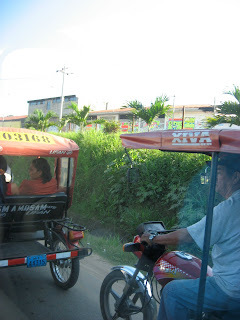 They are indeed, but I was astounded to find that a simple flight from Bogota to Lima was not in the cards for me. We boarded our flight in Bogota, our destination—Panama City. 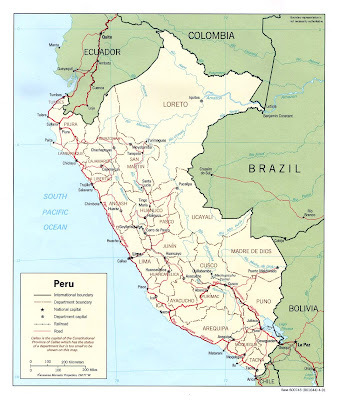 Once there we switched planes for Lima, Peru. Kai Hill, from CRS headquarters, joined us on this leg of the flight. She would accompany us on our trek through Peru. We all flew into Lima in the early afternoon. There we met an important member of our party, Barbara Fraser, our translator and a top-notch journalist. 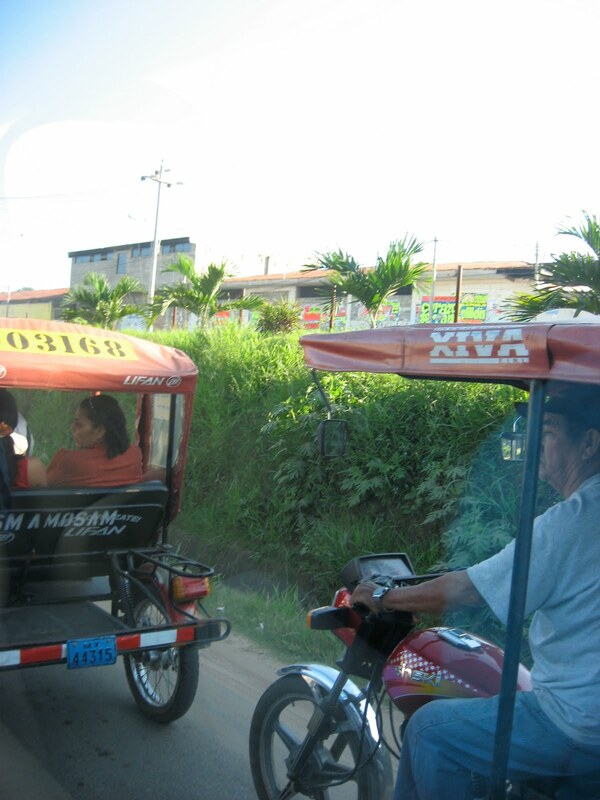 A CRS Peru office member, Lorena, was also there in the Lima Airport bound for Tarapoto. We all needed to catch the flight to Tarapoto that evening, where we would spend the night before setting off for Moyobamba. 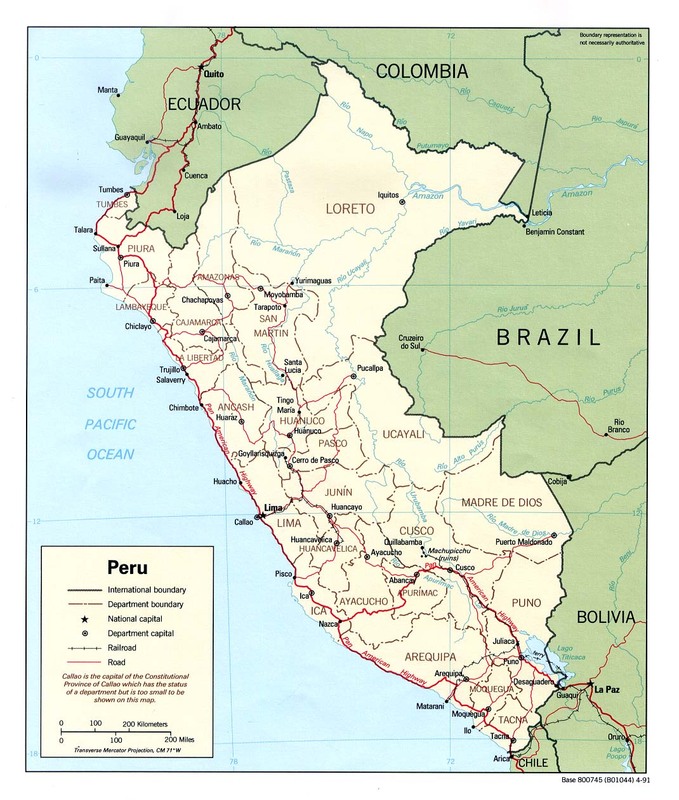 These are towns in a part of Peru referred to as the jungle highlands or the selva. Luckily we had wireless internet access which allowed us to catch up with news from home. We also ate a fair amount of ice cream (helado) and grilled ham and cheese sandwiches. The South Americans are fans of ice cream and make big cool creamy desserts served on platter size dishes. Like every Spanish textbook exercise I remember—people love to gather for cafe y helado and chat away.